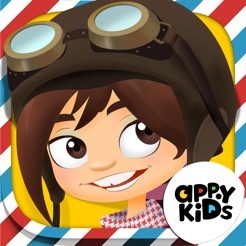 AppyKids - Smart Fun for Everyone! 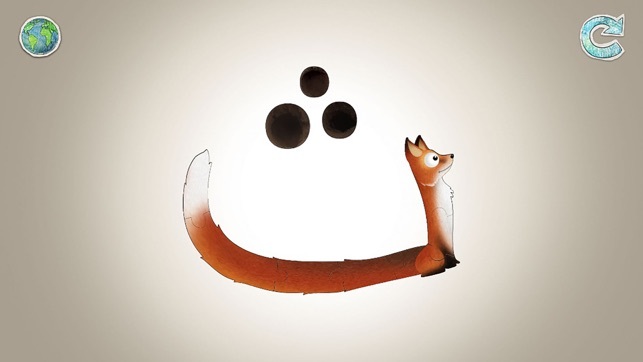 Zee’s Alif Ba: a fun and engaging interactive app that makes Arabic easy for kids. 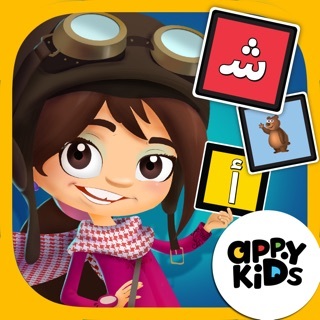 Zee’s Alif Ba is an Arabic edutainment app that features the character of Zee, a bright young Arab girl with a passion for exploration and discovery. 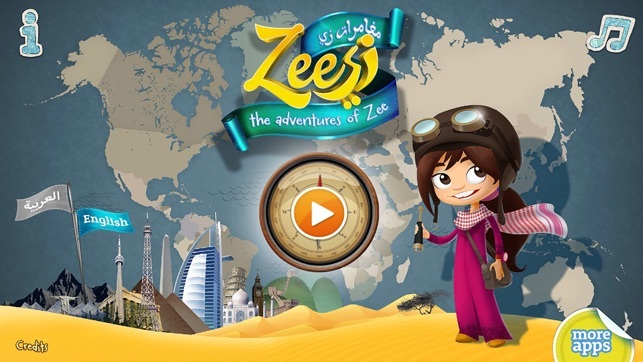 Influenced by the great Arab explorer Ibn Battuta, Zee’s imagination fuels many of her journeys. In this, her first voyage, Zee discovers the Arabic alphabet. Let her take your kids on a delightful journey around the world so they can learn the alphabet with her. They’ll have so much fun, they won’t even know they’re learning! 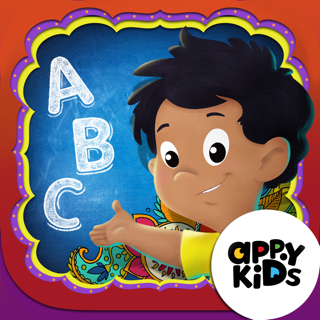 - Kids will have fun while they learn the alphabet and be rewarded for success with simple yet effective games. - Fun and engaging games address key pillars of development such as fine motor, literacy, and cognitive skills. 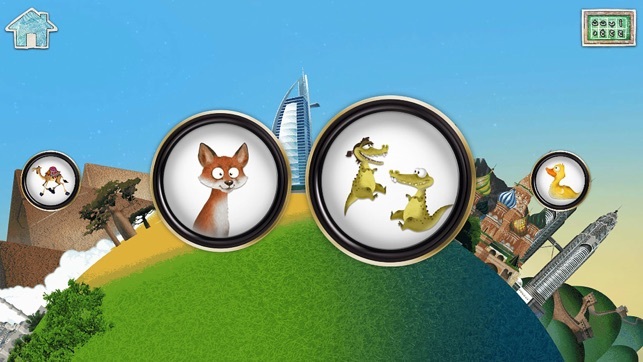 - 28 fun interactive puzzles! - Phonetic English translations of letter sounds and words. - Sounds and shapes of letters are reinforced to ensure recall. - High-quality illustrations and graphics. Unlock once and play forever! At AppyKids we like to keep things simple, therefore we offer a one-time unlock to access all the current and future word sets. Meaning that you don’t have to worry about any additional in-app purchases, ever! زي ألف باء! : تطبيق تفاعلي ممتع وجذاب، يجعل اللغة العربية سهلة في متناول الأطفال. زي ألف باء، هو تطبيق تعليمي ترفيهي عربي، يقدّم شخصية زي، الفتاة العربية المشرقة التي يملؤها شغف الاستكشاف وحب المعرفة. تأثرت زي بالرحالة العربي الكبير ابن بطوطة، فألهب خيالها للقيام بالعديد من رحالتها. ها، في أول رحلة لها، تكتشف زي الأبجدية العربية. دعها تأخذ أطفالك في رحلة ممتعة حول العالم حتى يتمكنوا من تعلم الأبجدية معها. سيستمتعون كثيراً، من دون أن يعرفوا أنهم يتعلّمون! - سيمضي الأطفال وقتاً من المرح أثناء تعلم الحروف الأبجدية، وسيستمتعون بالمكافئات لنجاحهم في ألعاب بسيطة لكنها فعالة. - ألعاب التسلية الجذابة تعالج ركائز التطوير الرئيسية، الحركة، القراءة، والمهارات المعرفية. - تتضمن 28 لعبة تركيب تفاعلية! - ترجمات إنجليزية صوتية لأصوات الحروف والكلمات. - تكرار أصوات الحروف وأشكالها لضمان حفظها. - رسوم توضيحية ورسومات عالية الجودة. في آبي كيدز٬ نحب أن نبقي الأشياء بسيطة٬ مغامرة كلمات. لذلك سنعرض الشراء لمرة واحدة٬ ما سيتيح لك الوصول إلى مجموعات الكلمات الحالية والمستقبلية. وهذا يعني أنك لن تنزعج من إعلانات الشراء داخل التطبيق! 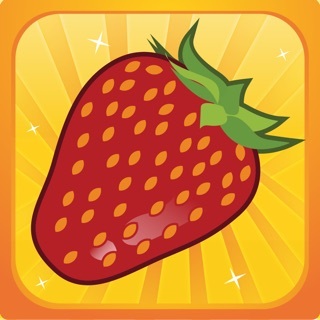 Thank you for this amazing app! 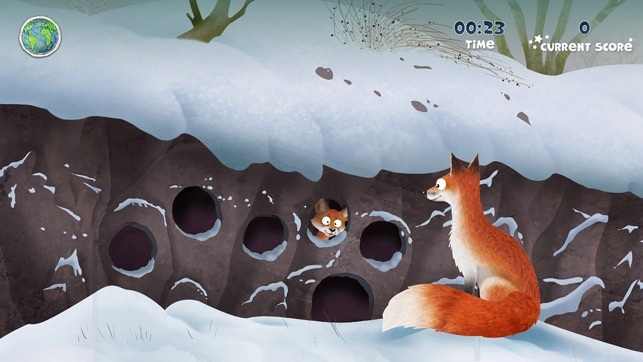 Loved this app for my 2 year old he loves puzzles and hearing the sound of each animal is a plus. Only bummer is that this app used to have the whole alphabet free, now this updated version only goes up to د. wish I didn't do the update now the full version runs $2.99. 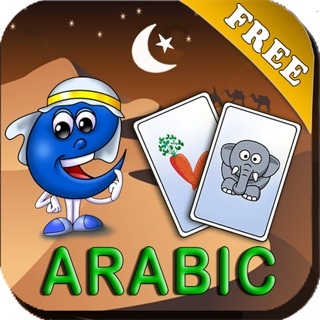 But if you are looking to introduce the Arabic alphabet in a fun way definitely download this app! 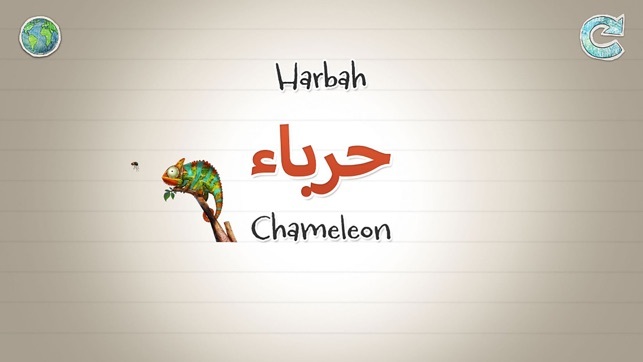 Finally an Arabic app the everyone with kids can use and like. I love the graphics of the alphabets and the reward that kids get when thy successfully complete the puzzle. 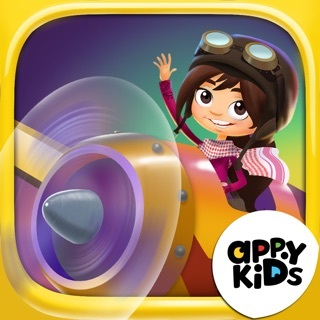 © 2013 Growl Media Ltd.
AppyKids Play School Learn Arabic Vol.1.